Staircase Restoration projects can be undertaken by a range of joinery specialists. 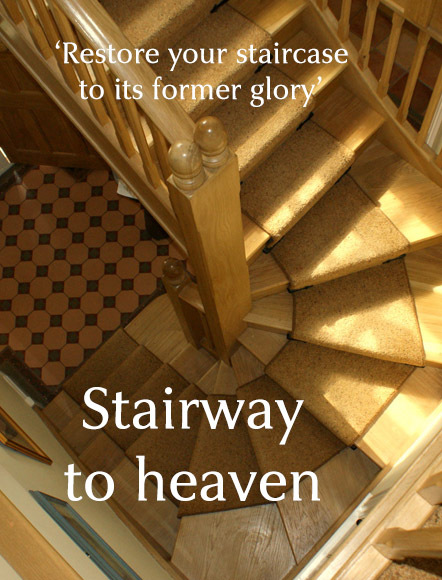 Wooden staircases create a stunning feature in your period home. 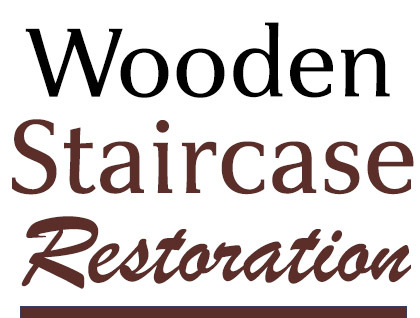 Restoring your wooden staircase will bring it back to life and create a WOW factor within your period home. A staircase within a period property can be a very important part of what makes a historic building unique and truly special. But what should be done when a historic staircase or a staircase within a period home starts to pose a risk to those who use it or deteriorates in quality? How can homeowners keep their beautiful wooden staircase without causing harm to those aspects of it which merit conservation and restoration? Here we discuss some of the issues that arise through the continual use of a staircase within a building over a substantial period of time and the approach that should be used in identifying the most appropriate course of action when a period staircase needs restoring, repairing and replacing. Given its function, a staircase often forms a vital element in the plan form of a structure such as a home or historic place of interest. And while plans for homes have evolved over time, the design and positioning of wooden staircases has evolved accordingly.